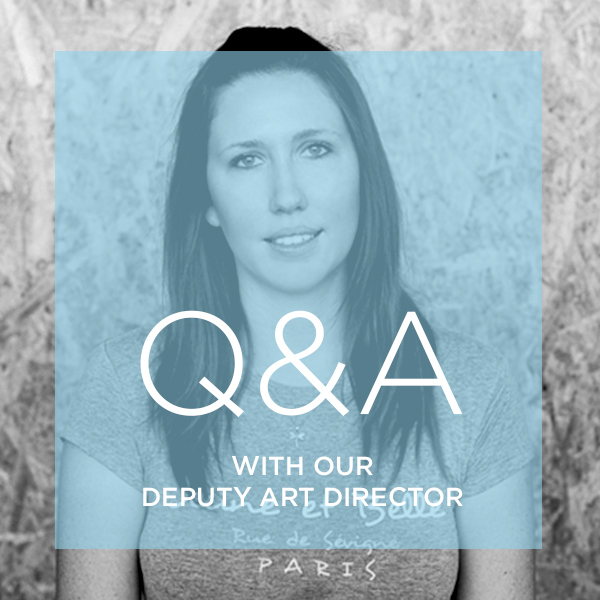 We had a quick Q&A with Pure Creative’s latest addition. Jackie Lampard filled in the blank spaces. I decided to attend Vega School of Design, Brand and Business, because I always wanted to go into the advertising world. There were great opportunities to tap into all fields of advertising and design that also covered strategy and marketing. My advice to aspiring graphic designers is to never be afraid to ask questions or ask for help. Be eager to learn, listen to your client and art director. Be humble. You can always learn more. If I could choose any other occupation, I’d choose to become a lawyer. Apparently, I make good arguments and I enjoy debating. I also have a firm ethical basis. A day at PURE can be described as unpredictable. My favourite creative fields are publications and web design. I find them both relaxing and I enjoy the analysis of the user journey.